Né à Nantes en 1982, Julien Silloray grandit en Guadeloupe. Born in Nantes, France in 1982, Julien Silloray grew up in the French West Indies and studied Law and Politics at the University of Lyon. 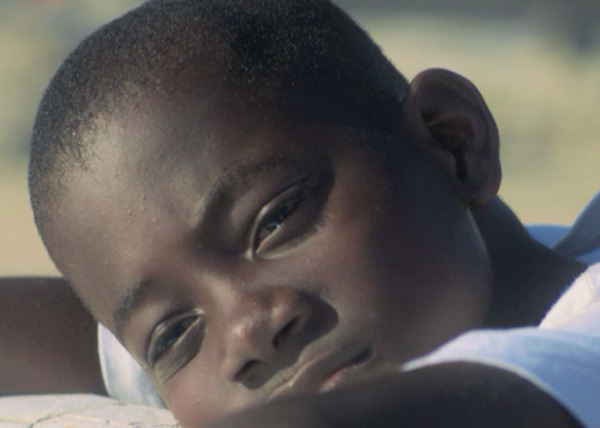 A Home for these Old Bones (Un toit pour mes vieux os, 2013) is his first film, shot in Guadeloupe with non-actors. He directed Ma manman d’lo (2014).